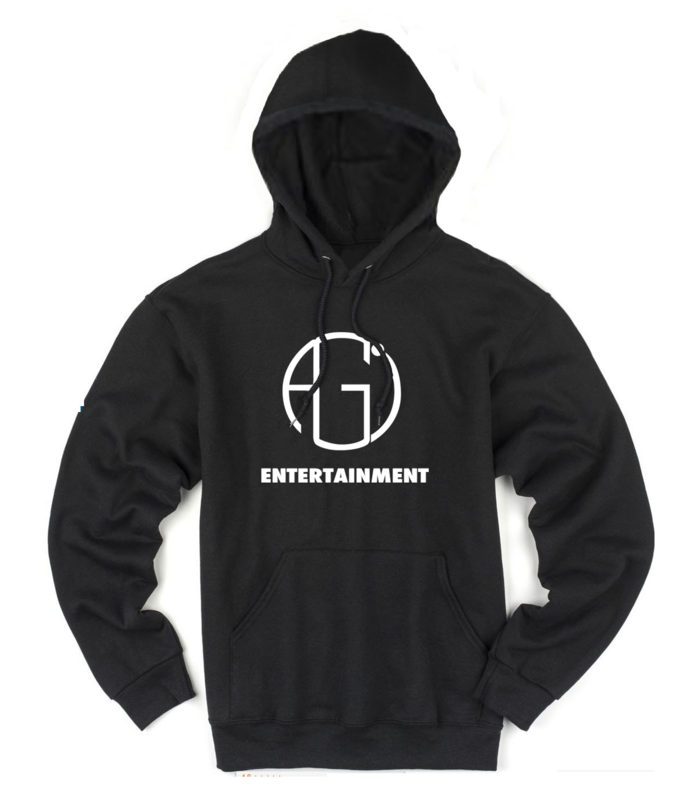 Get Your AGI Hoodie Today! 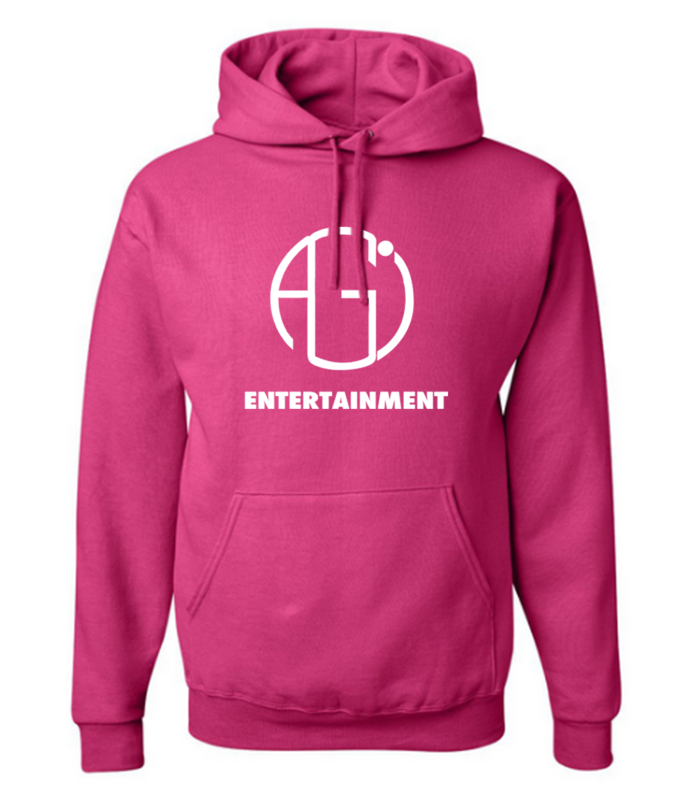 We have charcoal, grey, red, black and hot pink hoodies available, in all sizes. 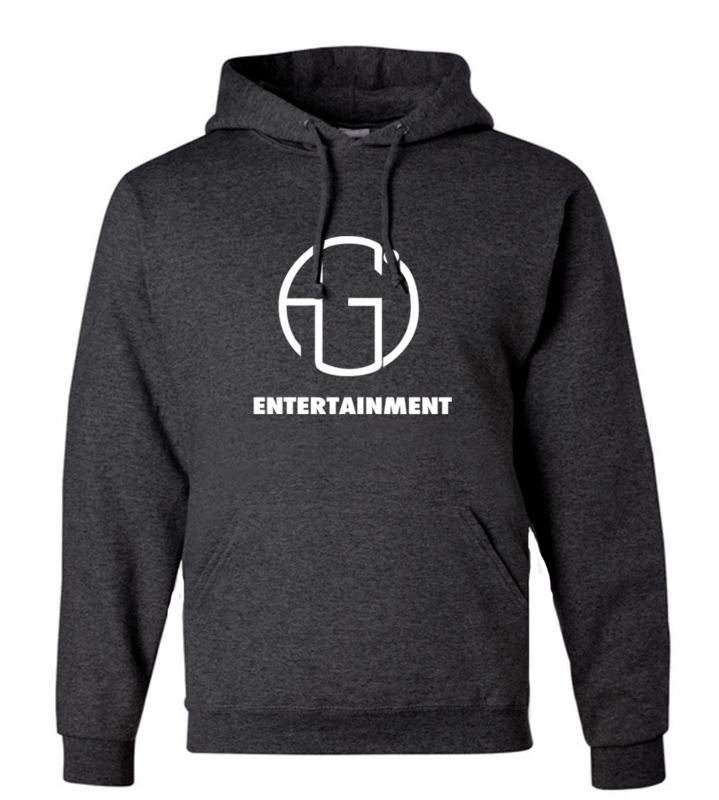 If you would like your hoodie shipped, please call us so we can take payment over the phone and include $13.85 for 2 day shipping & handling. Small, Medium, Large, X-Large, For 2X & 3X please add $3 to order.